Associate Professor of Environmental Law at the Research Institute of Environmental Law, Wuhan University, China. Ke Jian is Associate Professor of Environmental Law at the Research Institute of Environmental Law, Wuhan University in China. He also works as General Secretary of the Committee of Academics, Chinese Association of Environmental and Natural Resources Law. He has rich academic experience as an environmental law scholar in China and overseas. He has studied and researched environmental law at National University of Singapore, Sydney University, the University of Regensburg, Harvard University, the French Academy of Sciences and the University of Tennessee. His teaching and research work covers a wide range of environmental law topics. 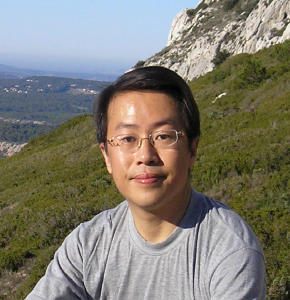 He has published dozens of articles and books in both Chinese and English. He has particular interests in environmental justice, water issues and in fundamental theories of environmental law.